This dainty purse is one-of-a-kind and customizable. 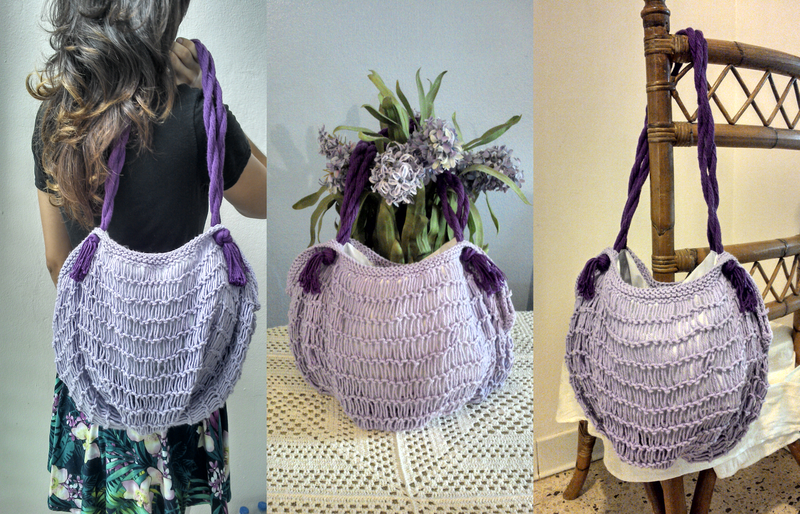 The large version makes a perfect beach bag for this summer season. Message me to make your order.